As a Christian father, you bear a tremendous responsibility--to raise your children through both biblical instruction and personal example. But how can you succeed in a society that attacks the role of fatherhood and godly family values? Are you sometimes tempted to give in or give up? 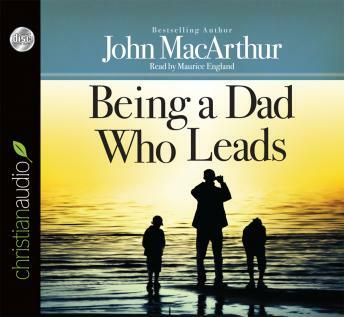 Commit yourself to being a dad who leads, and God will enable you every step of the way. There's no surer path to experiencing a lifetime of family blessings!